At its core, photography is a business. Like any good business, you need to be covered for the unexpected. This is where liability insurance comes into play. 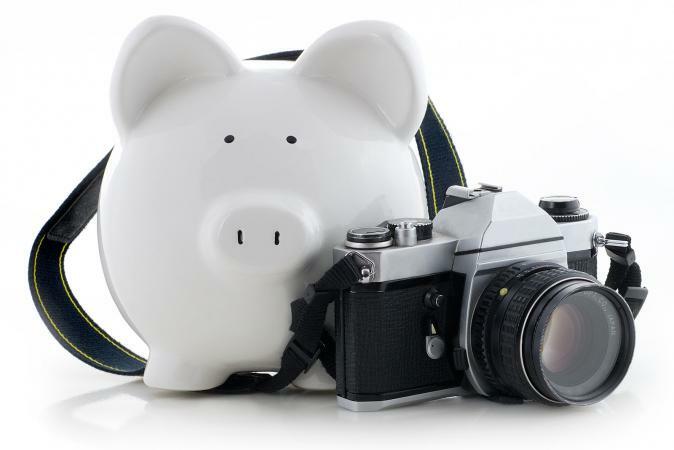 Liability insurance covers a photographer in case of an accident or damage. It can also help if there is a lawsuit against you. When you have events like a person's wedding at the mercy of your lens, liability insurance is a necessity. Your secretary writes down the wrong time for a wedding. You arrive late to the event. Not only do you have a very angry bride blowing up your cell phone, you are responsible for the lost images. Given your contract, your bride is in her rights to sue you. The secretary put down the wrong date. Now you aren't available, and the bride and groom have to find a replacement at the last minute. Again, they could sue you. However, your commercial liability insurance can help protect you in this instance. You were coming home from a shoot of a high-end fashion show, and your SD card falls out of your bag, shattering. The images that you just spent the last three hours working on are lost forever. The company holds you responsible for the loss of the images. You shoot a wedding for a couple with the last name "Smith" and a boudoir session for another couple with the last name "Smith". While you are trying to edit the images, the names of the couples become confused, causing you to send the wrong images to the wrong couple. The women that posed for the boudoir images is outraged and plans to sue you. Another area that liability insurance can be pivotal for a photographer is in case of client injury. If a client falls and breaks a leg at your studio or a model busts their nose causing months of job loss, they can sue you for lost wages. Since it was your equipment that tripped them, you are responsible. 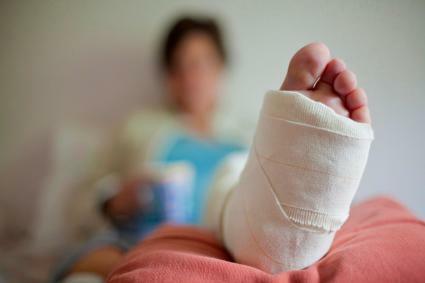 Having liability insurance can ensure that you protect your clients. In some instances, this type of insurance will cover attorney fees and other expenses that are incurred in your defense. While this could fall under property insurance, this can also fall under a general liability coverage for photographers. This can come into play if someone's property gets damaged at your studio, as well as if you damage property on a shoot. For example, you are shooting some pre-images for a wedding and you wanted to get a few of the jewelry. If any of the jewelry were to get lost, then your coverage can help you. Additionally, this coverage can help if you are on a shoot and your flash falls over, taking out a window. Since the breaking of the window was your fault, your insurance coverage will help you replace it. Photography is an art form. However, it is also a business. As a business professional, you need to make sure that you are covered in case of mistakes or incidents that happen in your photography company. Liability insurance can really come in handy if you miss a shoot, cause an accident, or even lose images. It is also a sound business decision.